Store Home » Bed Bug Monitors & Traps » Bed Bug Barrier Tape, Clear, 10 meters x 1 in. 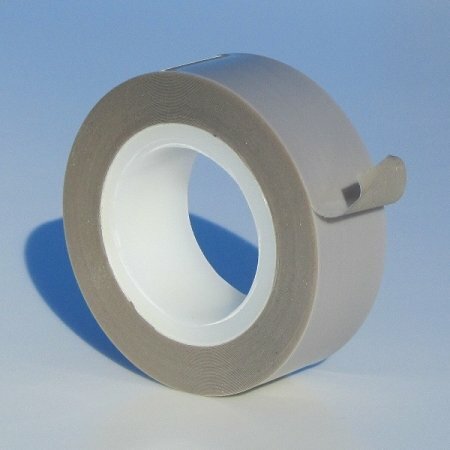 Bed Bug Barrier Tape, Clear, 10 meters x 1 in. Stops Bed Bugs from Crossing Any Vertical Surface. 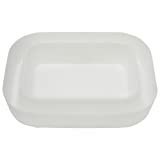 Prevents Bed Bugs from Spreading Through Vents & Outlets. Use on any vertical surface including any size or shape bed leg, bed heads and headboards, walls & skirting boards, electrical outlets, air vents, furniture legs & bases and more! Ideal when you want to discreetly keep bed bugs from climbing up bed legs or when you want to prevent bed bugs from spreading between rooms/units through the outlets and vents. 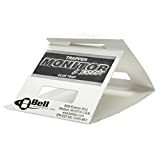 The Trapper Monitor and Insect Trap - TM2600 is a non-poisonous glue trap that captures and monitors insects. Pest control professionals use these traps to accurately determine the location, species and severity of insect infestations. The sturdy 7" x 3.5" cardboard trap can be used individually as a large trap (100 per box) or separated along perforated lines into three smaller traps (making 300 total small traps). The traps contain an adhesive backing which allows them to be stuck to almost any surface. There is a space to record the date and location of use. Listing is for Case of 100 Boards which can be torn into 300 smaller monitor traps. New and improved thicker polypro design to resist cracking. Climbup Insect Interceptors are a unique and easy-to-use monitoring system to aid in the early detection of bed bug infestations. These specially designed plastic cups are pesticide-free and are coated with a thin layer of talc which makes them too slick for the bugs to crawl out. Bugs approaching the bed (or other furniture) from the floor will fall into the outer well while bed bugs leaving the bed will get stuck in the center well. Allows early detection for bed bugs and also aids in protecting furniture from reinfestation. Exterior dimensions: 8 x 10 inches.